I’m sure you know this already, but stress is a killer. It’s exhausting and wears you out mentally and physically. 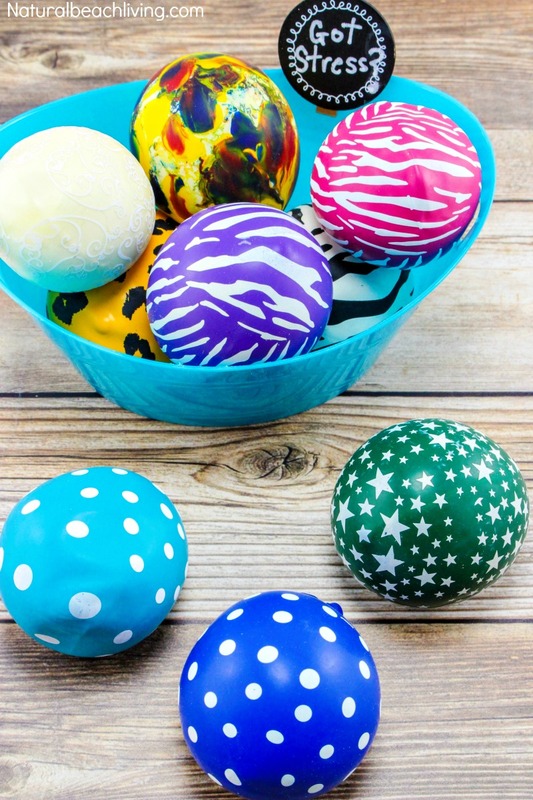 Maybe you are one of the super lucky ones that hardly ever have any stress in your life, and you’re just looking for a cool idea for your kids. Either way, these Orbeez stress balls are squishy balls of addictiveness. 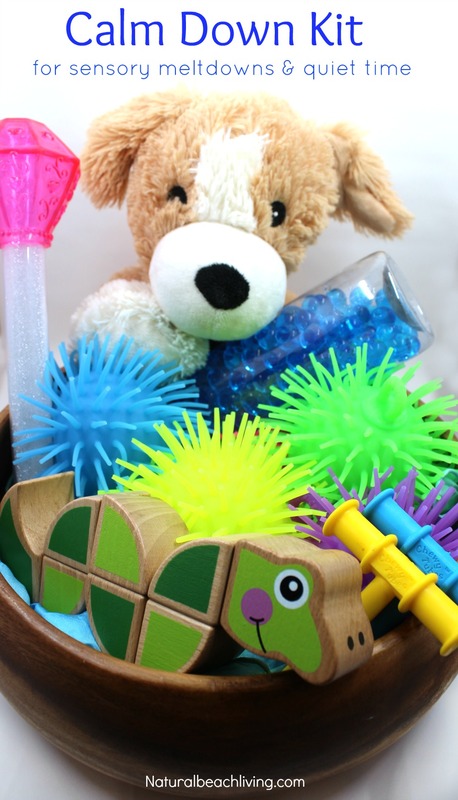 We can’t get enough of them, and while you’re enjoying squeezing and squishing these, your body and mind are relaxing. Yay for that. 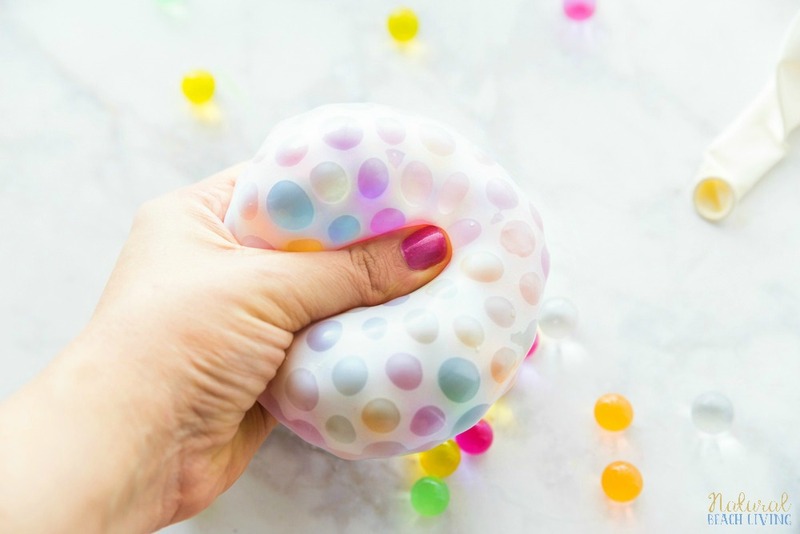 So today I’m here to share how to make stress balls everyone will love. 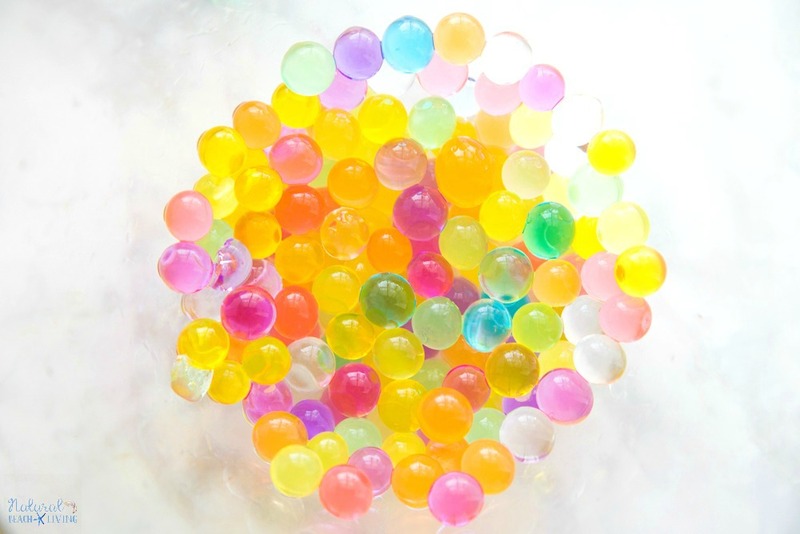 Have you ever played with water beads before? They are so cool! 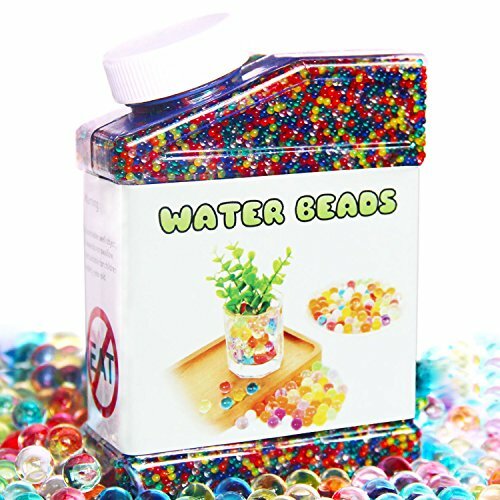 Even by themselves, these water beads create a soothing tactile sensory experience. 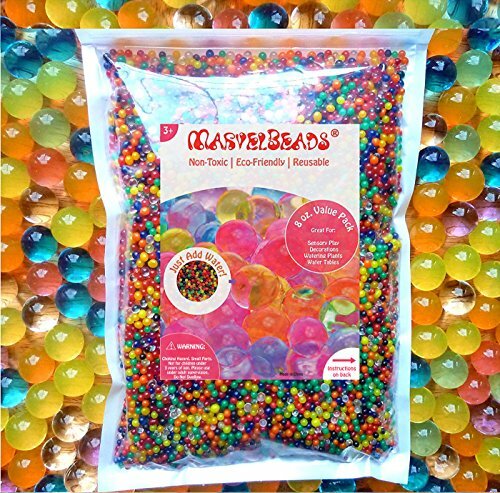 After years of using water beads for sensory play, I decided to take these fun little balls to the next level. It was time to make new stress balls with the kids. 4. 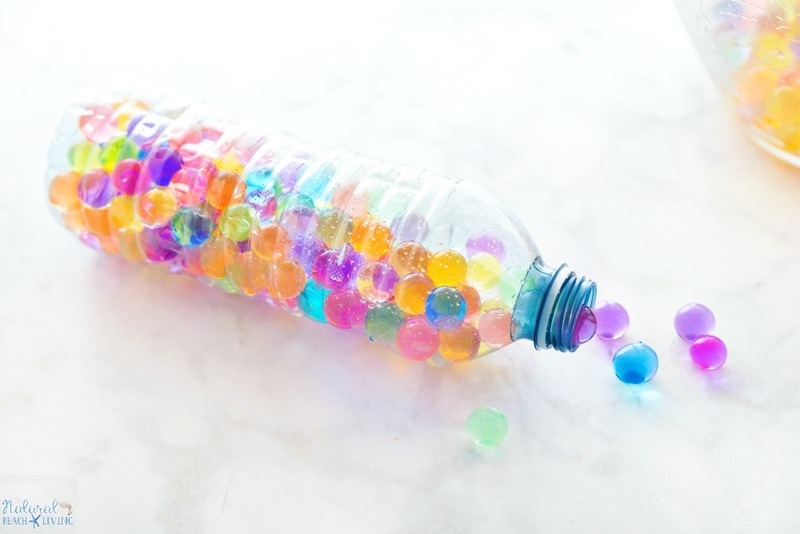 Put the water beads into an empty water bottle. 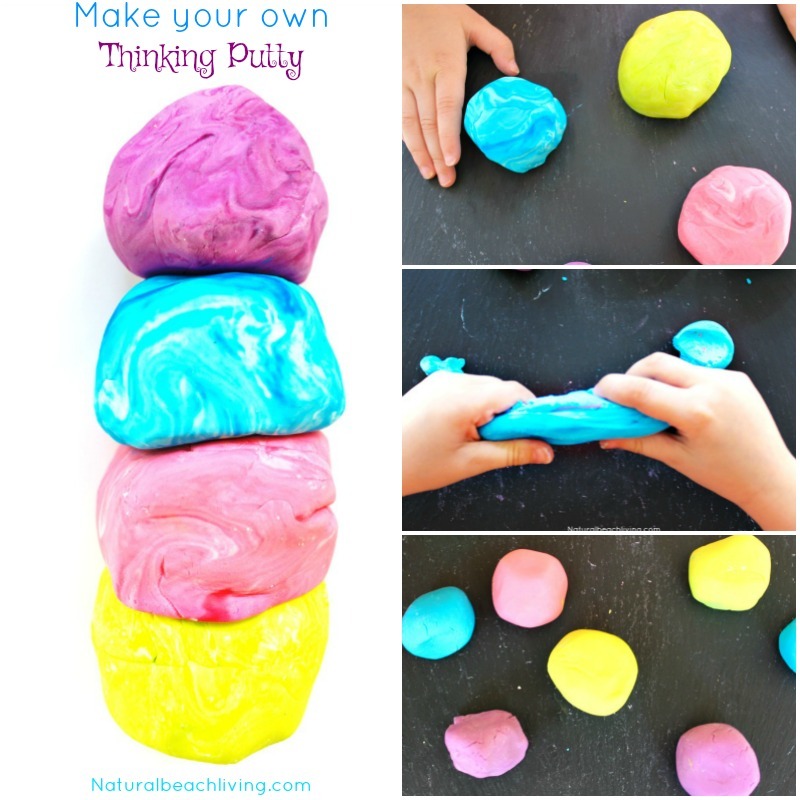 You can do this by using a funnel or by hand. 5. 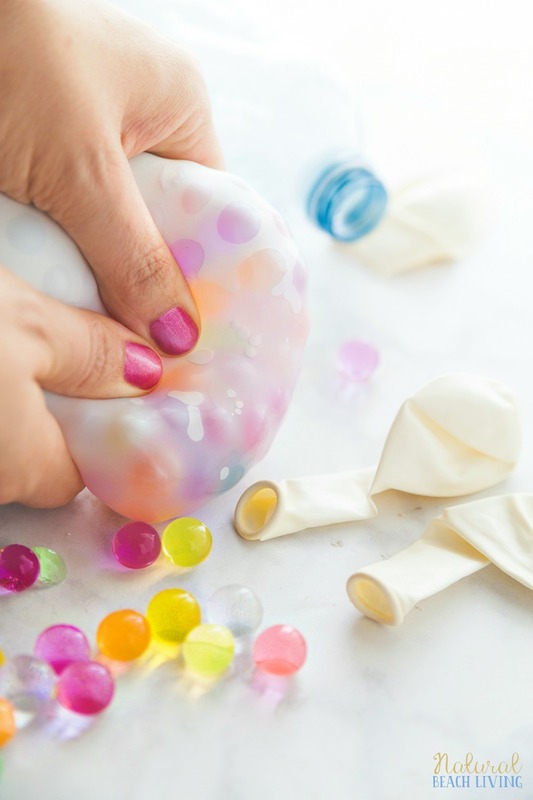 Pull the top of the balloon over the opening of the water bottle and squeeze the beads into the balloon. 7. 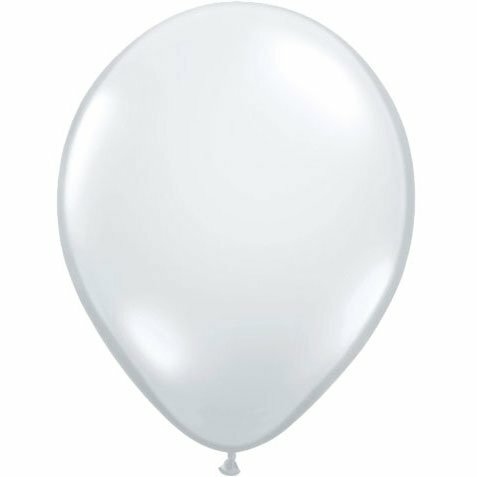 Let out the excess air and tie the balloon. 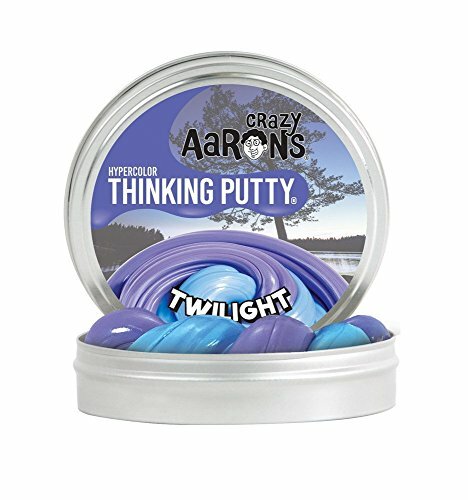 Eventually, they will get soft and you’ll want to remake them, but they last a while and are so soft and squishy. Totally worth it! 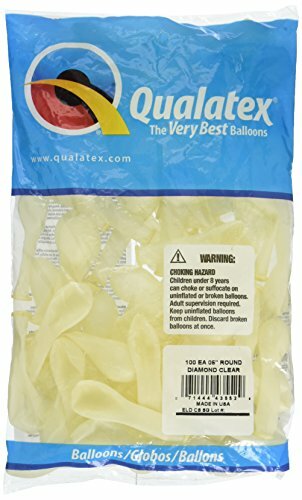 Just curious if you used other quality balloons to make these? 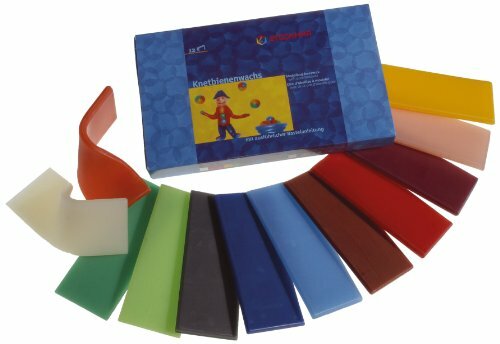 Were the latex one’s you linked the hardiest ones? I bought dollar store balloons and, of course, my students destroyed them within a day. 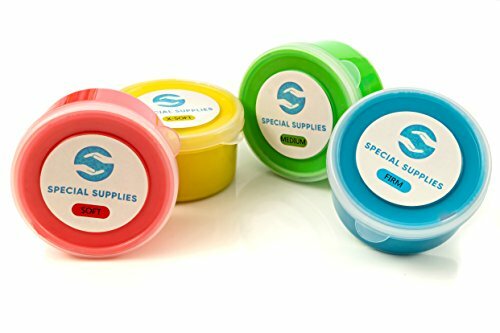 Before I purchase anything else, I just wanted your input on the best (hardiest) balloons for these stress balls!? Oh Kimberly, these are so fun! My kids would love these. What a great idea! Love the video too – great job!